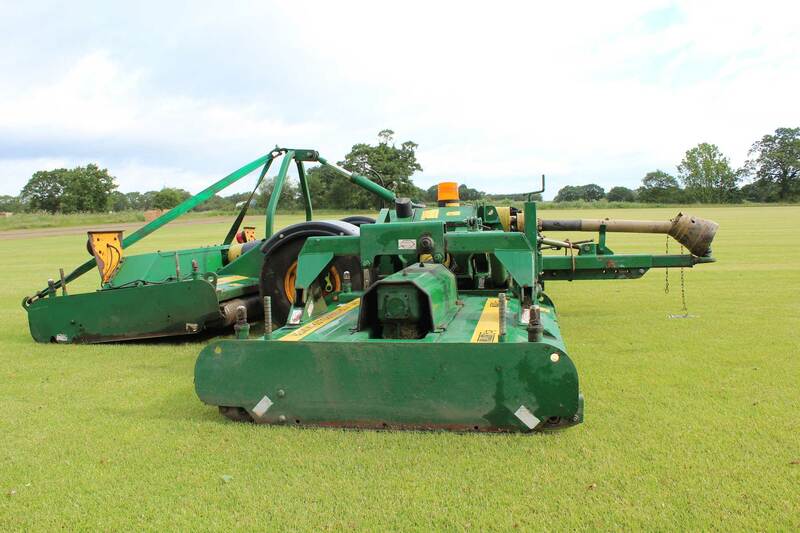 This Major TDR rotary roller mower is available for hire. 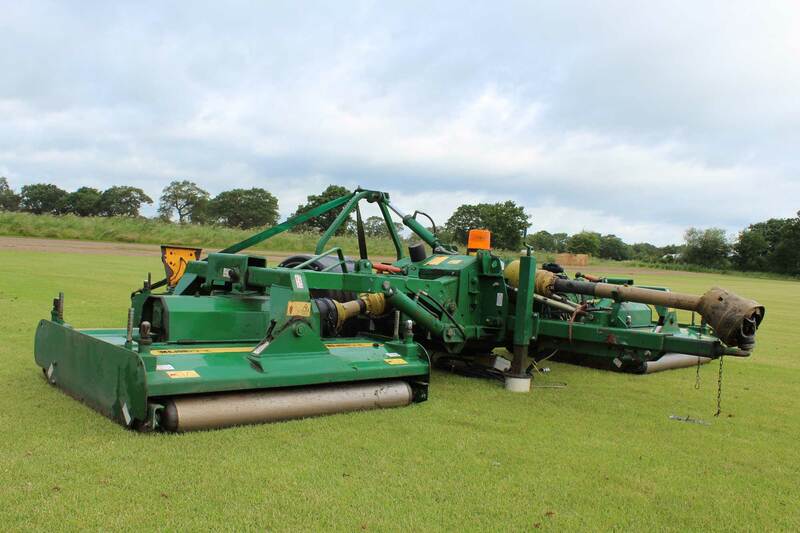 This machine has a 4.9m working width and the cutting height can be set between 10-150mm. 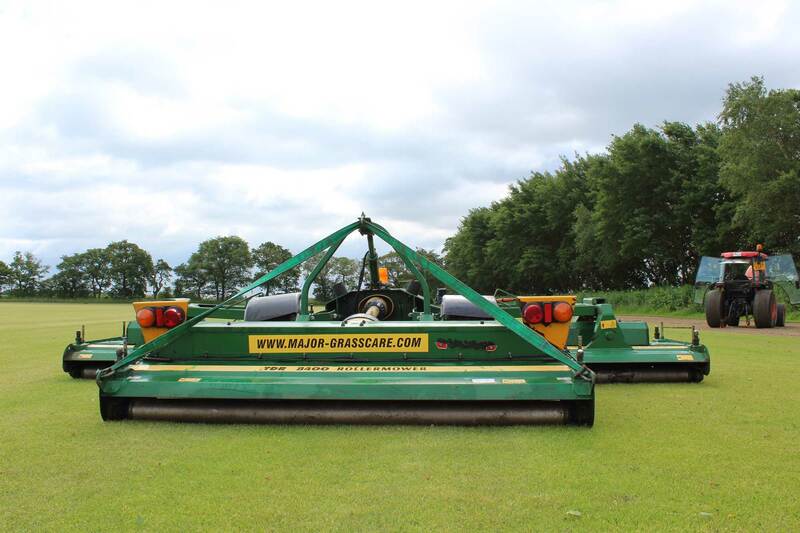 The overlapping synchronised blades ensure a perfect finish. 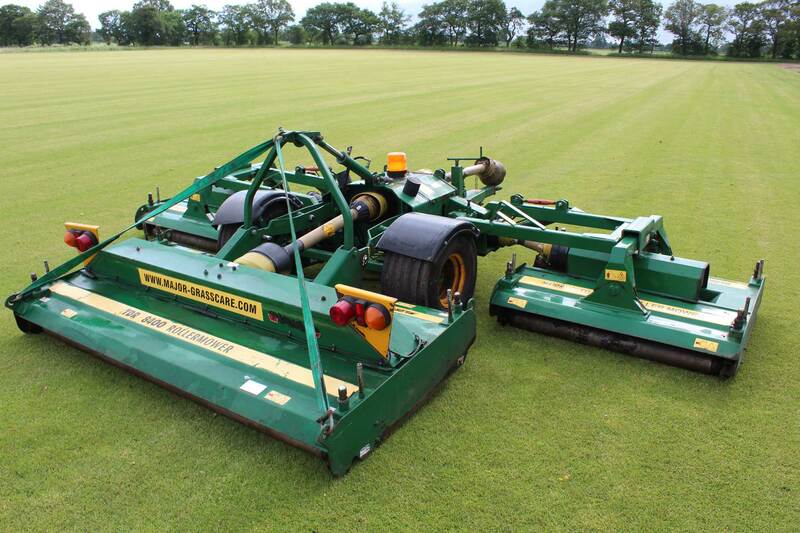 This mower leaves a professional striped finish equivalent to that of a cylinder mower. The wings can be operated independently. PTO driven requiring a 65hp tractor.